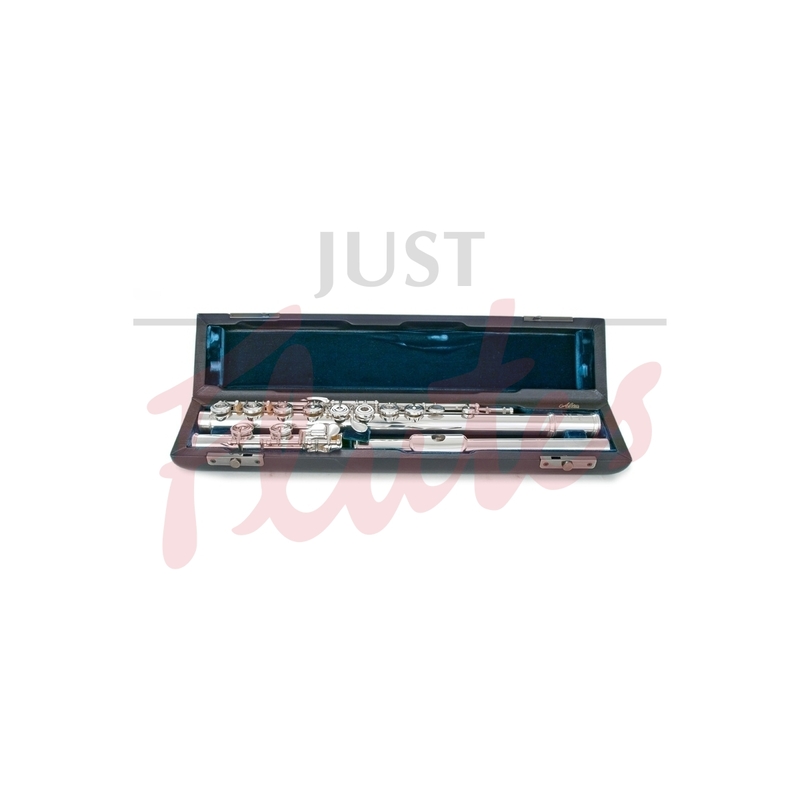 The Altus professional soldered tone hole models offer a bel canto style of sound characteristic that is purely homogenous throughout the entire range of sound. 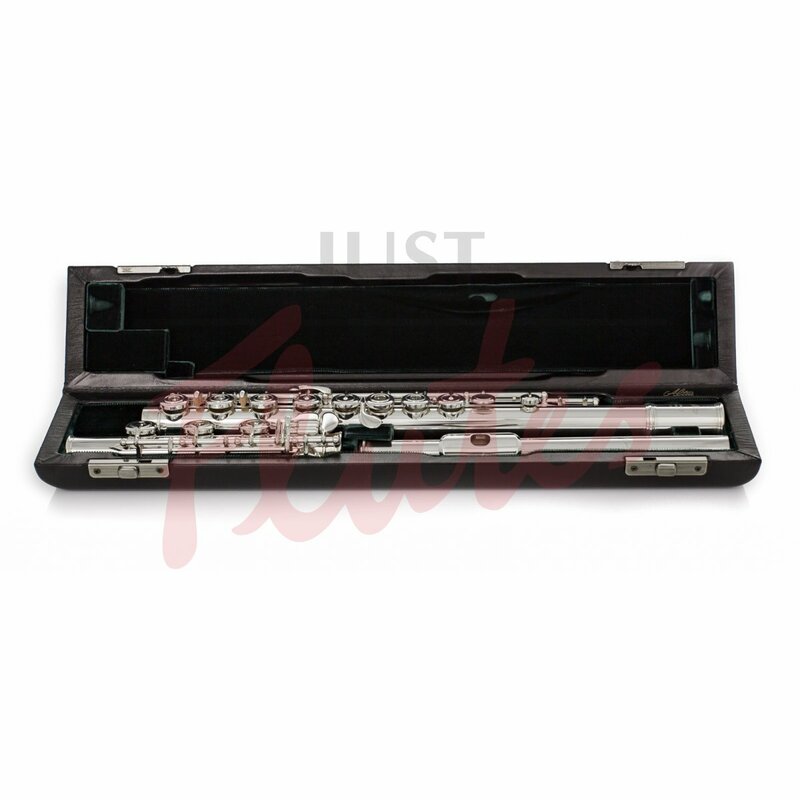 This is accomplished through a precise focus on the ideal aspects of a flute crafted by an artist for artists. 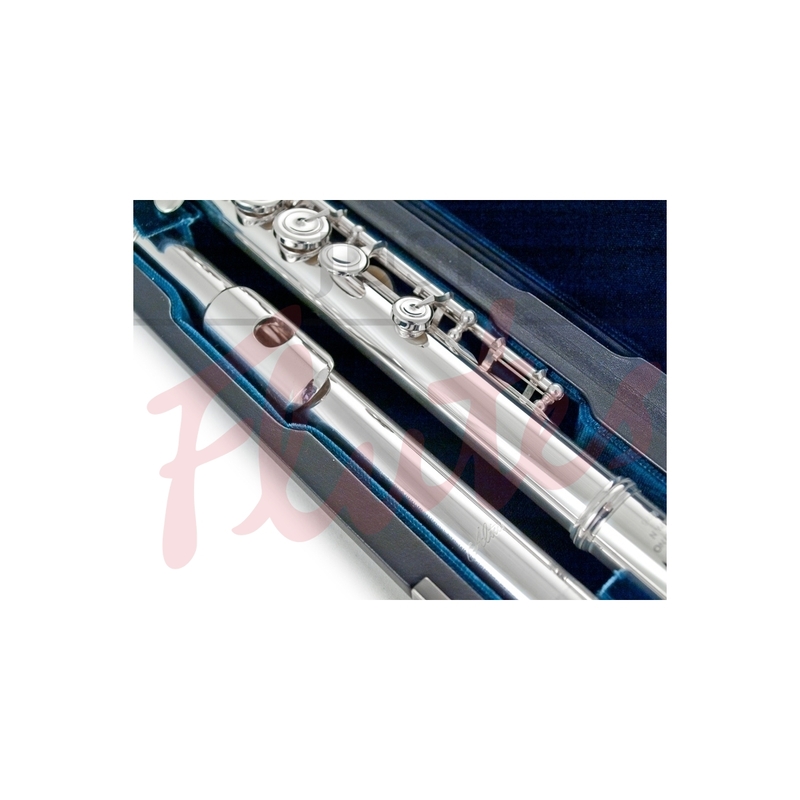 The Altus PS (1707) is constructed with Altus's unique 99.7% 'High Purity' material, giving this flute remarkable projection capability while retaining a smooth and even tone colour. 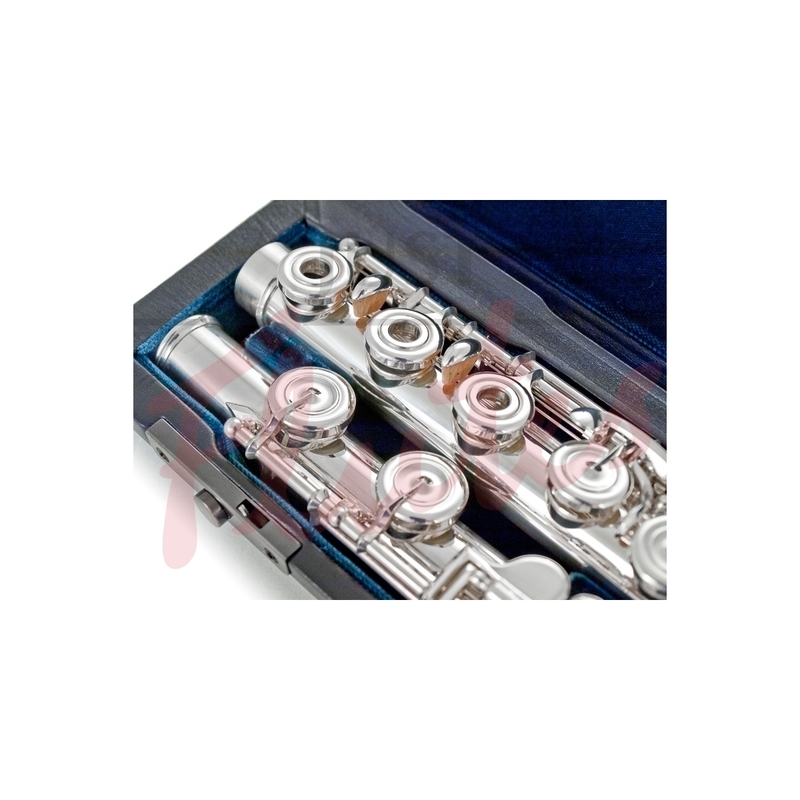 For a less resistant 99.7% 'High Purity' flute, try the Altus PSD with drawn tone holes. 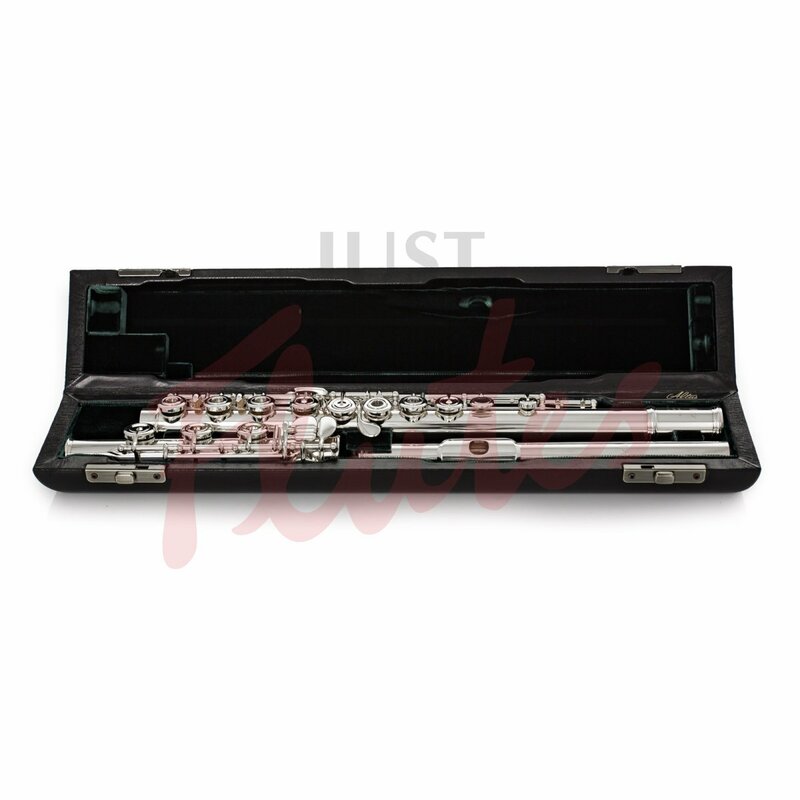 Handmade in sintered silver which is incredibly (99.7%) pure, the 1707 PS has wonderful clarity of sound, with superb projection, flexibility and control over every nuance and subtlety that a player needs. 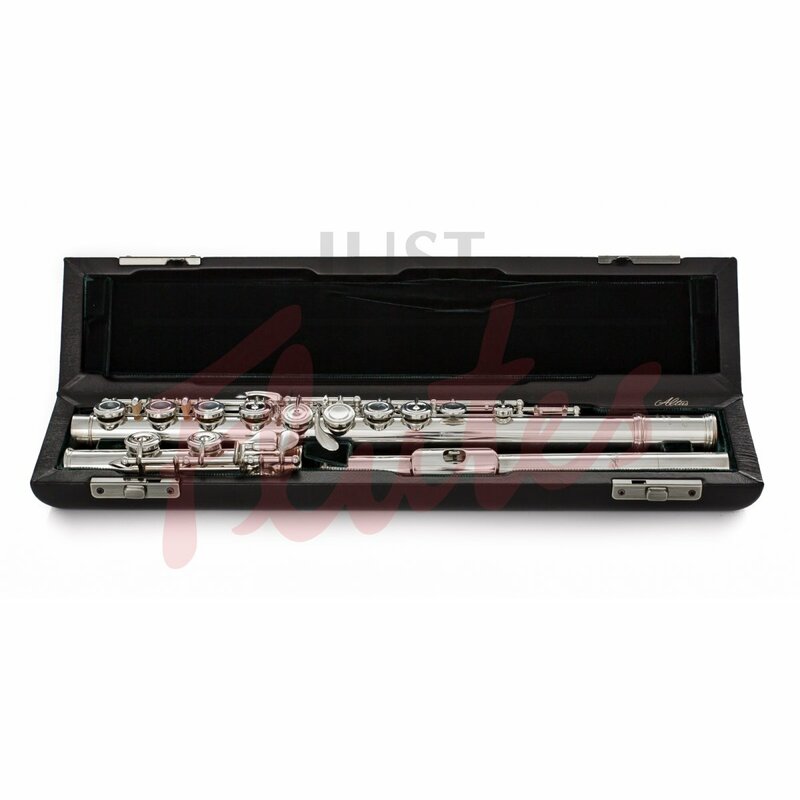 A remarkable flute. 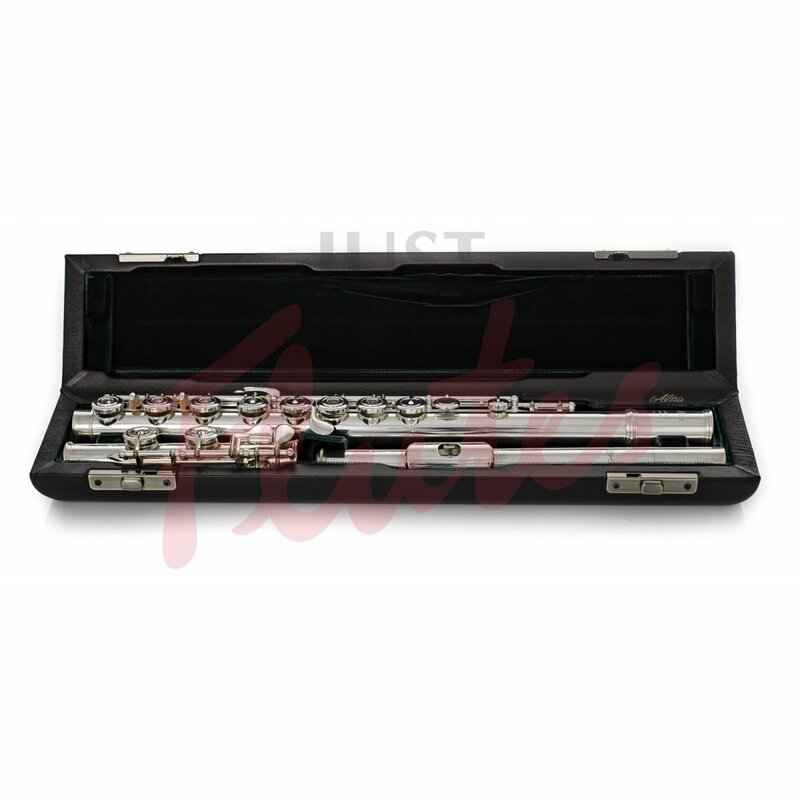 Players who prefer a slightly heavier and resistant flute might like to try it with platinum-plated tube and gold-plated keywork. This darkens and mellows the sound further.